The perfect gift for your loved one. 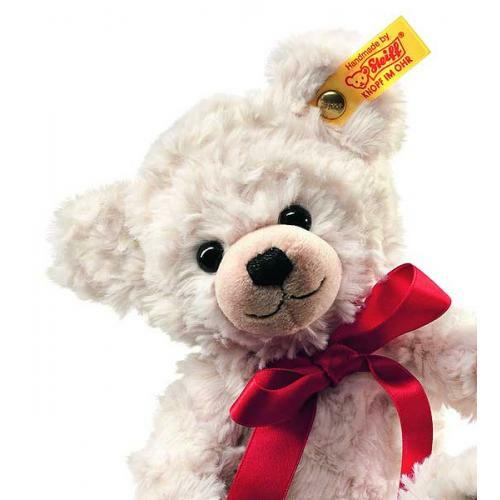 The superb Steiff Sweetheart Teddy Bear is made from the finest cuddly soft plush and wears the famous Steiff Button in Ear and yellow tag. Supplied in it's own heart shaped suitcase.